I’m really pleased to officially announce the release of my new Quick Start Guide PDF eBook for Lightroom beginners. 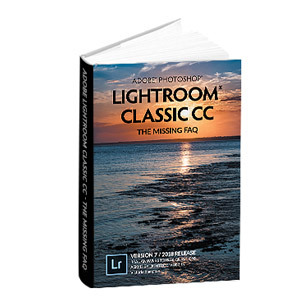 It’s a free 76 page eBook containing simple tutorials on getting started with Lightroom 5. 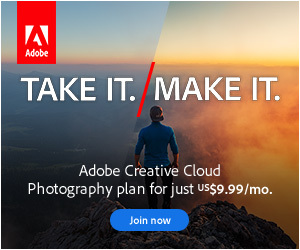 It includes everything from installing Lightroom, importing the photos, viewing them, adding rankings and other metadata, using filters to find them again later, doing simple Develop adjustments, and then exporting or printing the finished photos. I meet a lot of people on the forums who have ended up in a mess because they didn’t understand the basics, and in some cases, they’ve even accidentally deleted their precious photos. That could so easily be prevented! The aim of this free eBook is simple – it’s just designed to help you learn the basics and avoid those problems. There’s no catch – you don’t even have to sign up for my mailing list. If you don’t like downloading PDF files, there’s also an index of web pages further down the page. I know most of you are already familiar with Lightroom, since you’re reading my blog, but I’m certain that you have friends or family who are just getting started with Lightroom. They’ll appreciate this free eBook (who doesn’t like free?! ), so please help me spread the word!